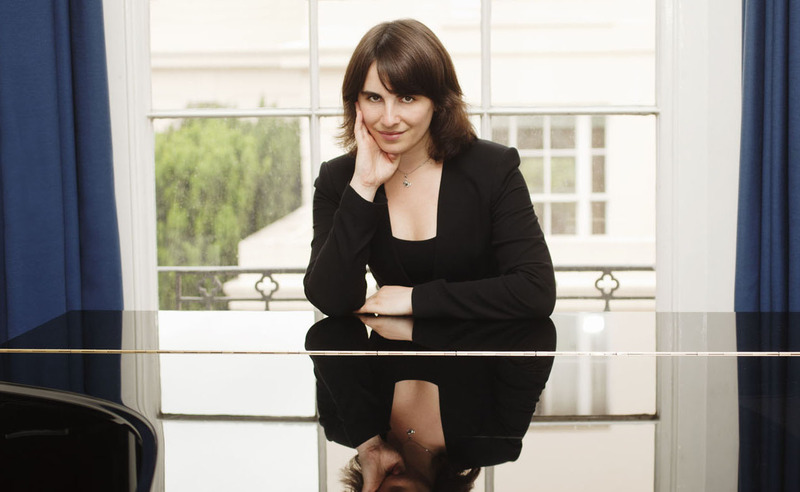 “Although Alissa Firsova has spent most of her life in St Albans the influence and passion of composers from her native Russia is clear whenever she plays their music. 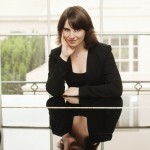 Her performance of Rachmaninov’s fabulous Rhapsody on a Theme of Paganini as part of St Albans Symphony Orchestra’s annual New Year’s Day concert in the cathedral was the high-point of this popular event. “Her performance reflected her passion as every note was made to count. She brought tremendous life to this well-known work as she breathed expression and feeling into every one of the set of variations and her fine playing let the complexities of the piece flow with apparent ease.